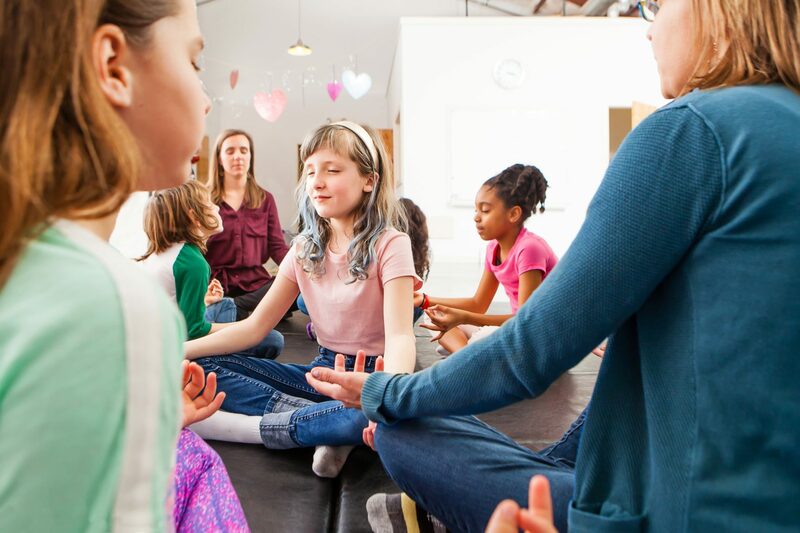 A fun and interactive group including yoga and social team building exercises to introduce your child to yoga, or to help your seasoned yogi expand his or her skills. We are excited to have Lynn Brandli from Yoga Poses Daily join us. Ages 5-10. Minimum of 4 children, maximum 10.